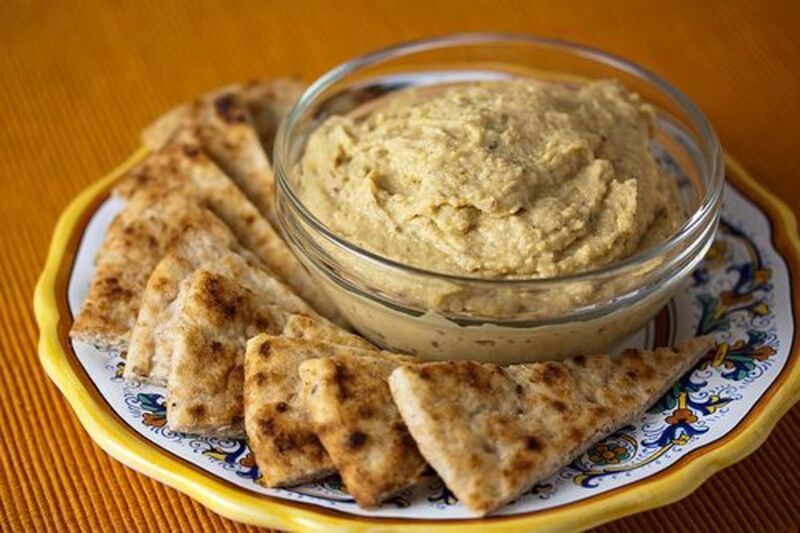 With two main ingredients – pureed chick peas and sesame seeds (also known as garbanzos and tahini, respectively) – a magical union of flavor and texture is created, rendering this Mediterranean staple both satisfying and downright tasty. Once the lemon juice, garlic and various other spices and flavorings are added – ohh, you know what I’m talkin’ about – it is soon. 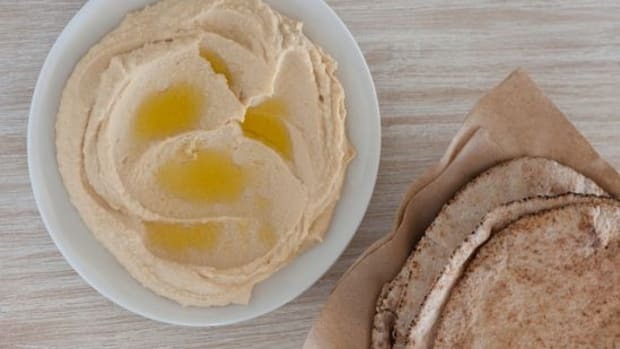 Who needs pita bread and vegetables when you have a perfectly good naked spoon? 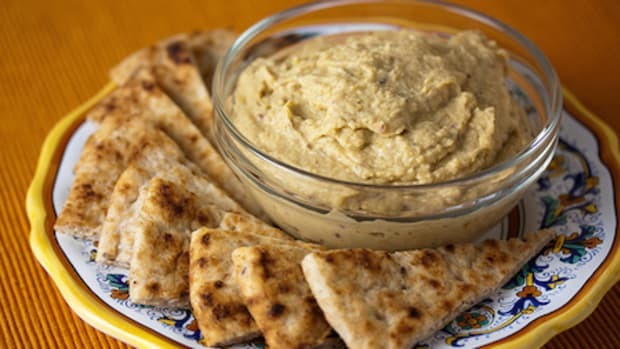 Hummus is a bean-seed spread with a somewhat funky name but a whole lot of flavor and quite a nutritional punch, too. For the greatest oomph of fresh pumpkin seed flavor, it’s ideal to roast the innards scooped out of your Jack O Lantern-to-be, but if you can’t wait until Halloween (and for the time being, sourcing a fresh pumpkin in your neck of the woods is an exercise in futility), pre-roasted seeds from the bulk supply section of a natural grocer will also work in a pinch. 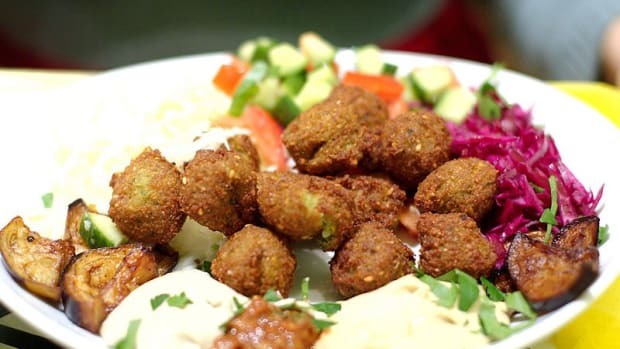 Add them to food processor along with 16 ounces of chickpeas, ¼ cup of olive oil, 3 garlic cloves, fresh lemon juice, and a dash of smoked paprika and you’ll have a party in your mouth before you know it! The difference between this recipe and the previous one is the simple addition of that bright orange, antioxidant rich tuber that makes holiday meals all warm and fuzzy. With their incredibly low glycemic index and complex nutritional profile, sweet potatoes deserve to be a regular part of our dietary plan, especially when steamed to perfection and whizzed in a blender along with the old reliable hummus ingredients that we all know and love. You can thank Martha for this one! What’s this, you say? Chili-garlic roasted broccoli pulsed in a blender along with tahini, the usual seasoning suspects and… white beans? Okay, I’m intrigued. 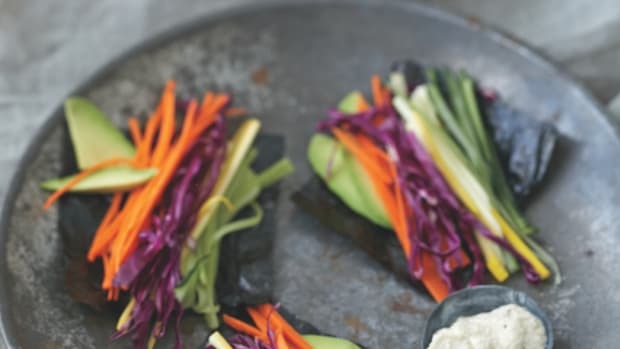 Even more appealing, a recent nutritional study found that incorporating pureed vegetables into meals facilitates better nutrition and weight loss, which means that this recipe is quite possibly the greatest thing since, well, hummus. Try it… you’ll like it! Everyone’s favorite creamy fruit – normally relegated to guacamole recipes – does an equally smashing job of making taste buds do the Samba, and we have its heart healthy fat to thank. There’s so much to love about avocados but the short story is that ounce per ounce, they contain more beta carotene, vitamins and minerals than any other fruit, plus higher levels of potassium than a banana. Additionally, they contain super-turbo concentrations of three key amino acid antioxidants that are directly linked to a ‘decreased risk of oral and pharyngeal cancer’. 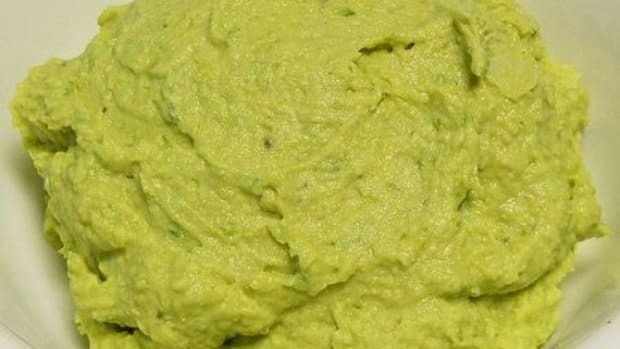 This recipe romances pureed avocado with green peas, garlic, lime juice and salt – simple but absolutely delicious. None of us bat an eyelash at the notion of slathering peanut butter all over a slice of bread and then crowning it with fruit preserves, nor do we think twice about mixing chili powder and garlic into a peanut butter base and drizzling it all over our Asian pot stickers. So, why should peanut butter, pureed chick peas (or white beans) and a bunch of additional sweet-tooth-satisfying ingredients be so freaky? Chocolate brownies are often made more nutritionally angelic by boosting them with black bean puree, so come on... try this recipe out and spread the good beany word! You know that comforting feeling you get when the air outside is crisp and you tuck into a bowl of homemade split pea soup? Who says you have to wait until Autumn to get your warm-and-fuzzy on? 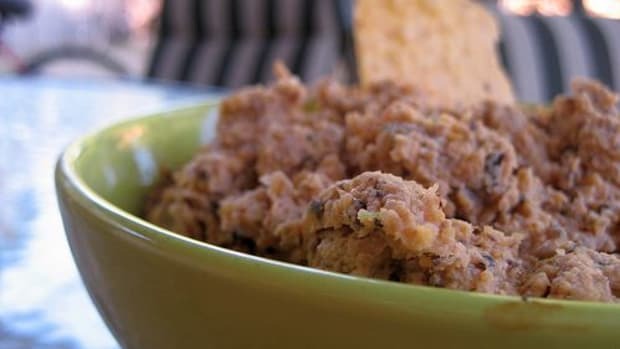 This inspired blend of slow-cooked legumes, garlic, herbs and crumbled crispity-good bacon will make you forget that you ever missed the actual hummus part of the formula, at least until you gobble it all up and are left with an empty bowl. 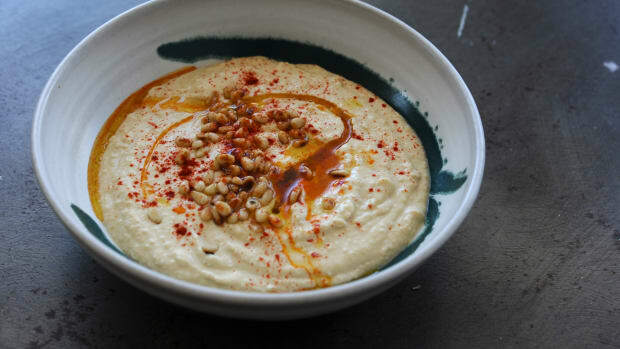 Now, if you’re like me, you’ll follow this recipe at least once line by line, and then next time, throw in the tahini and chick peas just for the heck of it.